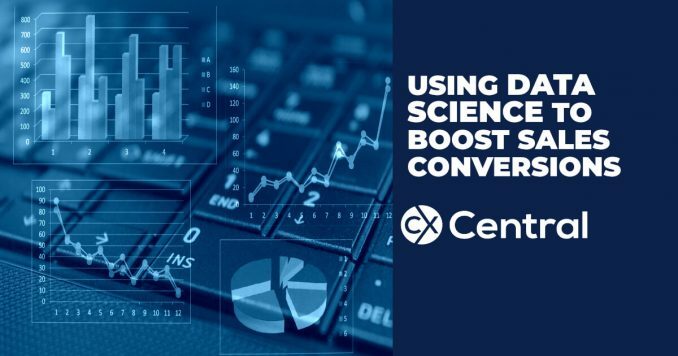 How blending data science with contact centres will dramatically improve your sales conversions. In an industry as dynamic as contact centres, the only constant is change. Staying ahead of the game with the latest technologies and services is critical however with the sandstorm of vendors and service providers fighting for mindshare, triaging what is most relevant to your contact centre can be an onerous task. Data science (and big data) tend to fall squarely into this category. The first challenge is there is no collective agreement on exactly what data science is. Equally if not more-so challenging is there is limited agreement on what skills render someone a true data scientist. Yes, you probably have people in your contact centre who work with your data but typically they ‘evolved’ from working on the phones. To be considered a Data Scientist typically means some serious study – think a Masters in Astrophysics and you are on the right path! Not surprisingly there aren’t many out there! Data science in its broad definition is the application of advanced mathematics to delivering commercial outcomes. The second challenge is defining the exact definition of data science which is somewhat futile at this point. What is far more advantageous is to focus on the proven tangible outcomes that blending data science with contact centres will deliver. So putting aside the challenges in definitions and recruitment, there is certainly a common acceptance of the potential benefits these disciplines can have to the contact centre, however, due to the perceived complexity, pursuing these strategies can quickly fall into the too hard basket. 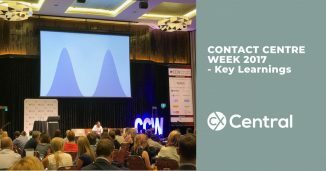 Arguably the most lucrative application for data science is within B2C sales orientated contact centres (both outbound and inbound). Within this environment, an effective algorithm can dramatically increase sales conversion rates and revenue. 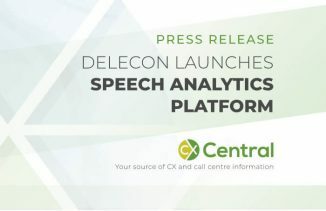 Furthermore, to realise these results generally does not require any additional contact centre infrastructure and therefore, can be implemented very quickly without affecting operations. Whilst this by no means is the only outcome that can be delivered by data science (others such as improved resolution times, reduced call abandonment rates and increased NPS are all achievable), it is the easiest to quantify in terms of direct ROI. 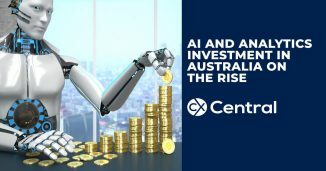 For managers and decision makers within sales orientated contact centres, leveraging data science better than your competitors will continue to become critical to achieving targets, growing revenue and maintaining an advantage over your competitors. Find data science specialists for contact centres in our Business Directory.